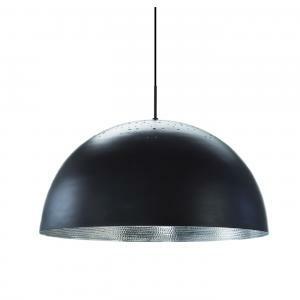 The Mater Terho Pendant in small size is designed by the Finnish designer Maija Puoskari. Inspired by nature, Terho means ‘acorns’ in Finnish and simply refers to the organic and appealing shape of acorns found in nature. The warmth and beauty of natural Linden wood combined with opal glass makes it as contemporary as it is timeless. 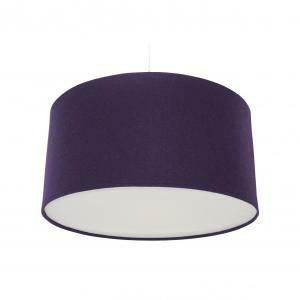 The wood is from responsible European forestry (FSC), treated with natural wax, and the glass is mouth-blown in Portugal. 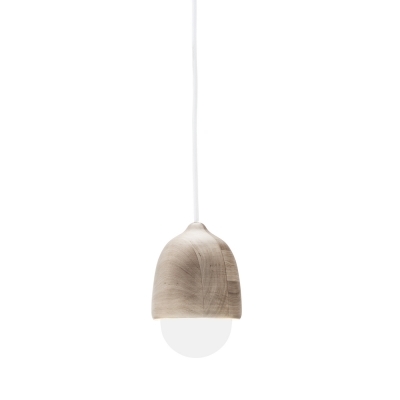 This pendant comes in three sizes and also in natural wood or black.